3 Amazing Google Drive tips and tricks you need to know! 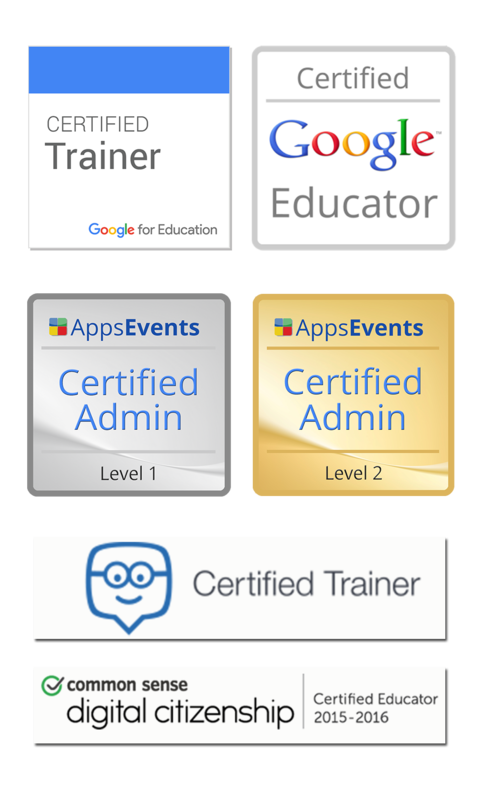 A lot of us use Google Apps for Education and LOVE it! However, we still have a lot of old resources or resources from other websites in all sorts of formats. If you are like me you still have to upload Microsoft Word documents from time to time and Automatically Converting them to Google Doc format is the best way to ensure you are not getting confused or end up with conflicting copies. Google Drive can do this conversion for you without having to prompt Drive. You do however have to set the default setting to Automatically convert! Final Tip: Convert PDF files into Google Docs Format for Edit. One of the questions I get asked the most is "Can you convert a pdf? I want to edit/copy some information"
Well, the answer to that questions is YES, and you don't have to purchase software or install anything. All you need is your very own Google account and Google Docs! That's right! This video will walk you trough the steps.